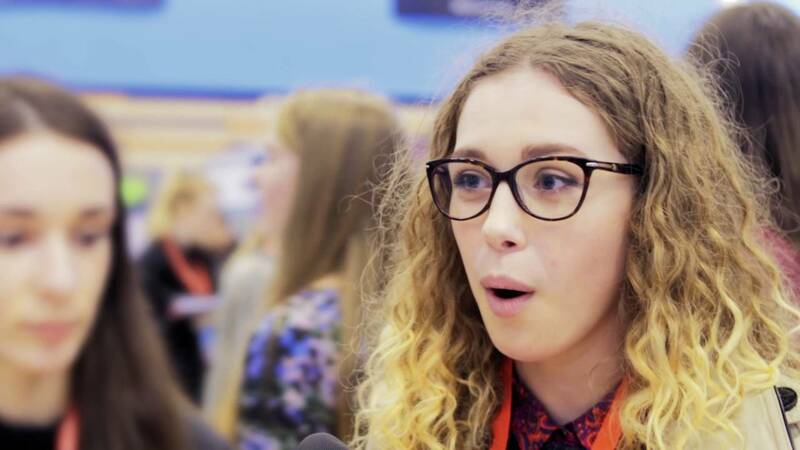 Recruitment exhibitions are a fantastic opportunity for your students to speak to representatives from universities and education providers across the country. We know the key to your students making the most of their time at a recruitment exhibition is the planning they do in advance; therefore we have created some useful resources to help your students think about what they want to get out of an upcoming recruitment fair. Recruitment exhibitions are an ideal starting point when thinking about going to university and can give you the opportunity to speak to lots of different universities all in one location. At these exhibitions you can find out more information about the courses that universities offer, pick up prospectuses and meet current university students. Recruitment exhibitions are also a good opportunity to speak to universities who may not be local to your school or college, as well as giving you the chance to attend seminars and workshops around applying to university. Recruitment exhibitions can vary in size, with large fairs being run by organisations such as UCAS, What University, or UK University Search. You may also be invited to attend a small careers or Higher Education fair at your school or college, where you will be able pick up a prospectus and find out more information about what courses the various universities offer. Your time at an exhitbition may be limited, so being prepared will make sure you get the most out of the day. Check the layout - Each recruitment fair is organised slightly differently due to the venue, but generally exhibitors are organised in alphabetical order. It is worth checking the event guide in advance to pick out the places you want to visit to maximise your time at the fair. Prepare key questions - Think about key questions before the event. Wear the right clothing - Recruitment exhibitions are often big and take place in large arenas or university campuses. Some events may offer the opportunity to take a tour around the campus, so wearing comfortable shoes is a must. Additionally, make sure you are prepared for the information you are going to collect. Prospectuses are often bulky so having some spare bags will save you from carrying too much.